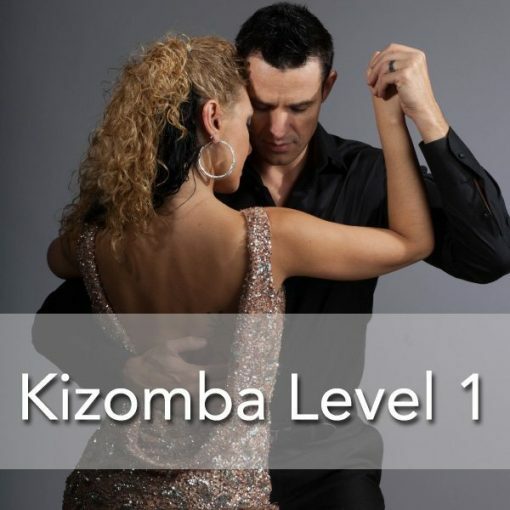 Kizomba is known for having a slow, insistent, somewhat harsh yet sensuous rhythm as the result of electronic percussion. It is danced accompanied by a partner, very smoothly, slowly and sensuously, and with neither tightness nor rigidity. There are frequent simultaneous hip rotations coordinated between dance partners, particularly in the quieter refrains of the music. 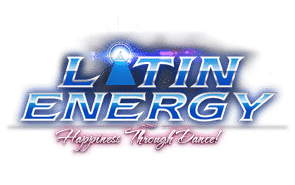 Several individuals with a love of the Kizomba culture have been promoting it in other countries. Kizomba music emerged as a more modern music genre with a sensual touch mixed with African rhythm and Haitian Kompa. Most kizomba songs are sung in Portuguese. The origins of kizomba can be traced to late-1970s Africa, with influences variably attribed to Angola and Cape Verde . 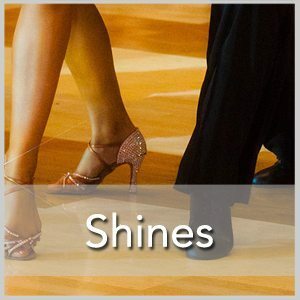 Kizomba is characterised by a slower, romantic, sensuous rhythm.